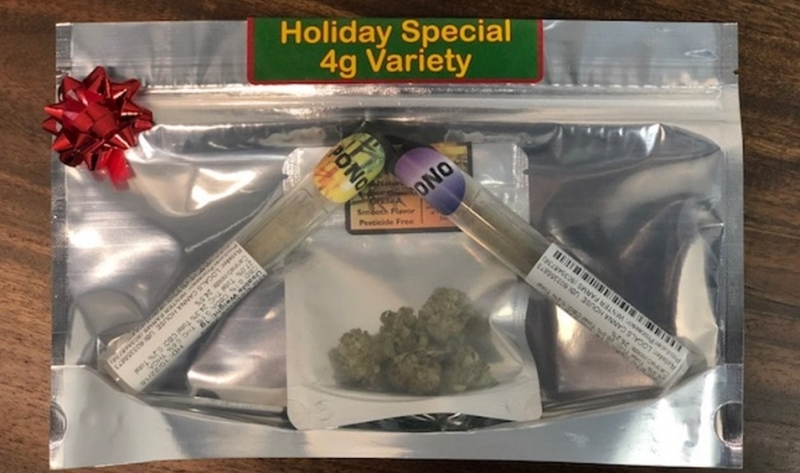 (December 1, 2018) Holiday Pack from PONO arriving soon! 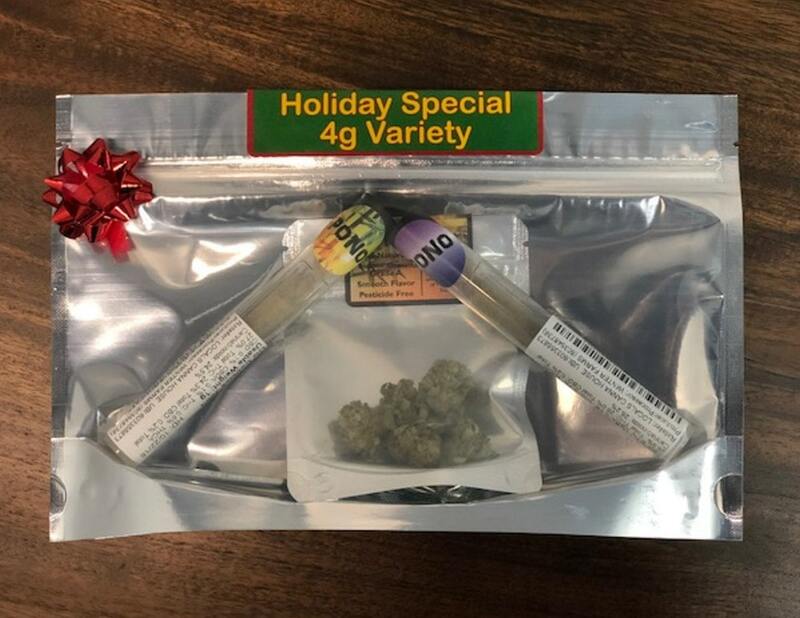 This 4 gram bag is a great gift idea from PONO Cannabis and Locals Canna House! 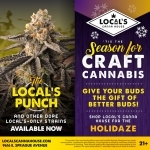 The pack includes 2 – 1 gram joints and 2 grams of flower at a great price! Hitting the shelves soon so stay tuned!